Would you like to offer screenings to your employees at work but are concerned about the cost for your company or for participants? Wellworks For You offers a wide range of services associated with aiding companies in their efforts to provide top quality wellness programs for employees. One of these services is an affordable biometric screening that can be performed right in your office. 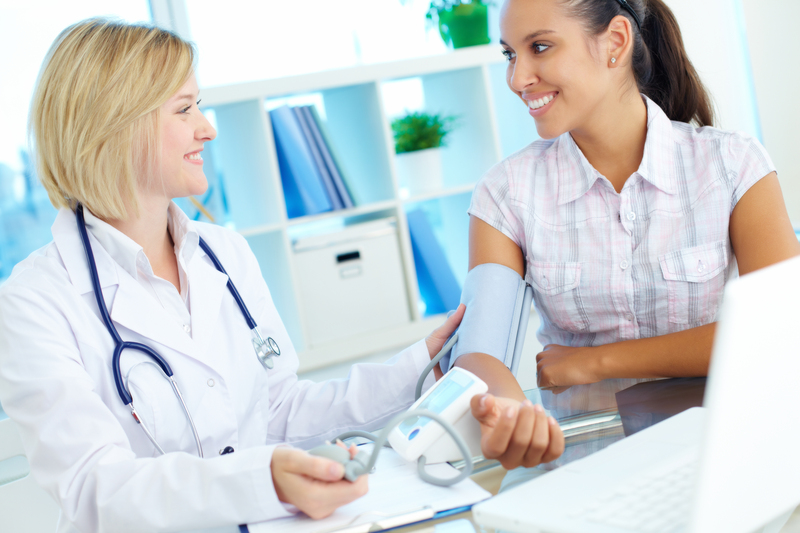 By sending physicians to your workplace to give onsite screenings and other checks, we save your employees the hassle of having to spend time scheduling and attending a doctor appointment just for that reason. We also allow you to provide an extremely beneficial service to your employees via your wellness program without a huge cost. Giving participants of your workplace wellness program the opportunity to receive an affordable biometric screening right at work will only increase their gratitude and loyalty to your company. This service will also provide them with detailed information that can open their eyes to potential areas of concern in their health that they otherwise may have overlooked. This kind of preventive care is one of the best ways to keep your workforce healthy. Both short term and long term lifestyle changes may be needed to lower risks of several health problems and even diseases. Employees will not know their risks for these things, what steps to take to minimize those risks or where to get answers if they never take the time to be checked. Don’t wait for employees to make these changes on their own. Encourage them by providing these easy to offer services at work. Make affordable biometric screenings a yearly occurrence at your workplace! Simply contact Wellworks For You to learn more about these services and schedule your first event today. Participants can also utilize this service by asking questions during these checks and getting qualified, helpful answers. Our list of wellness program services is extensive. Onsite screenings are a great place to start, but we encourage you to take a moment to learn more about what else you could be providing for your employees. Onsite fitness and yoga classes are another way to bring healthy lifestyle choices right to your workforce. Things like Lunch and Learns and Health Fairs are also encouraging, educational resources that can be obtained through working with us. We look forward to hearing from you and helping you discover and fulfill your company’s particular needs!